Add a quirky focal point to your space with our mid-century Z lounge chair. The ‘Brighton’ chair is inspired by a 1950s design by Poul Jensen; it would look fantastic in a retro or Scandinavian style space. 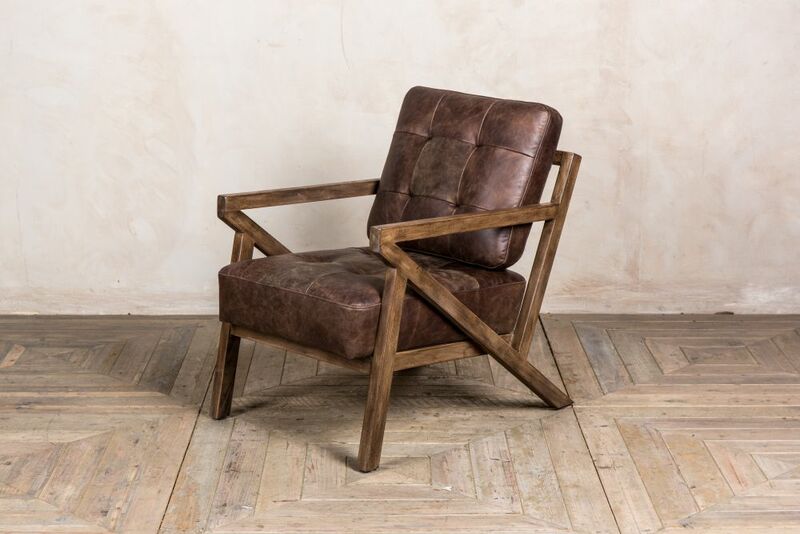 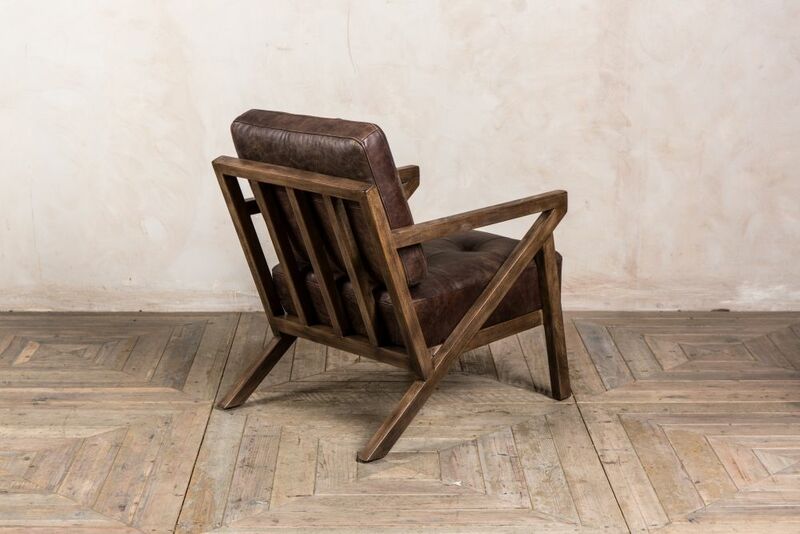 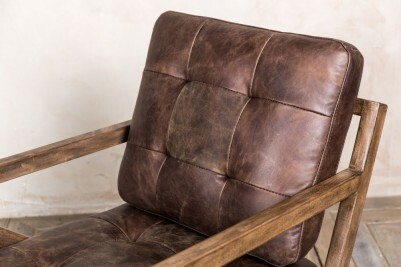 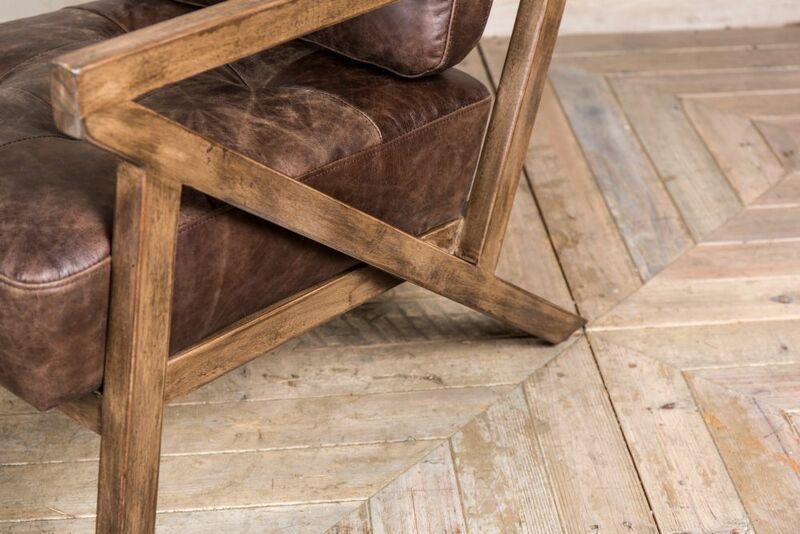 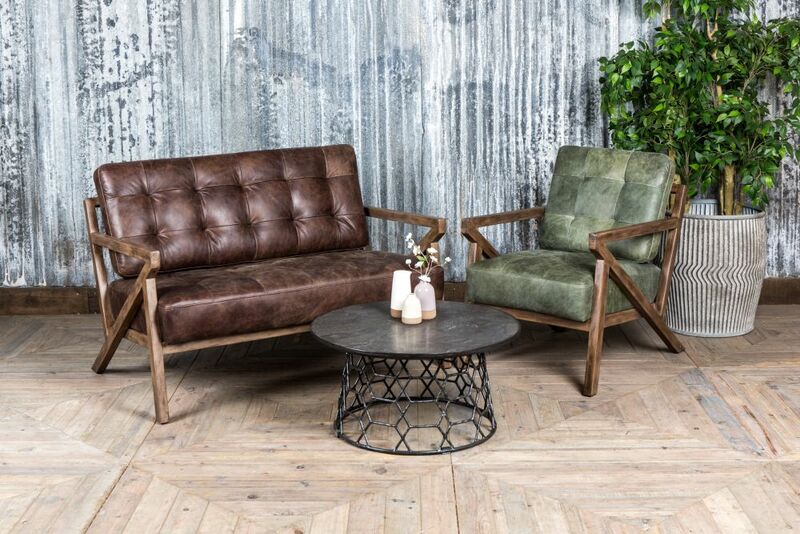 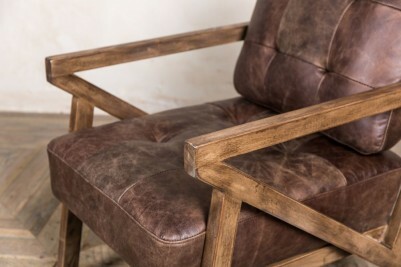 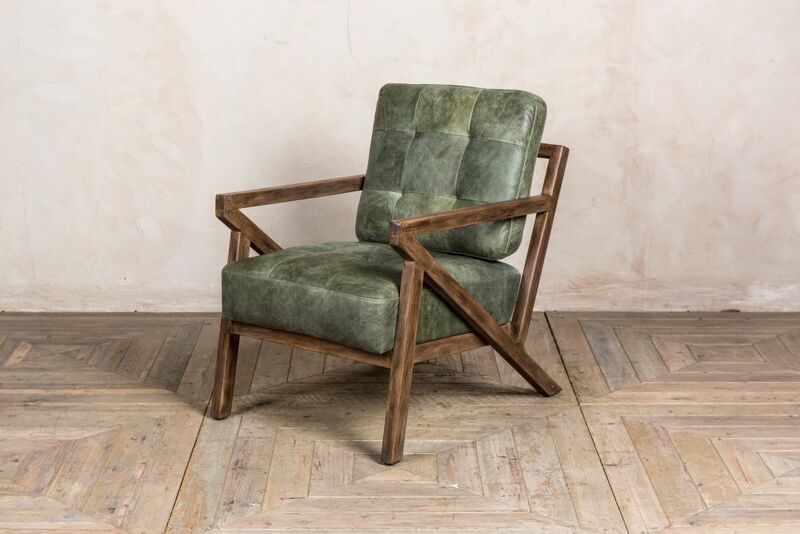 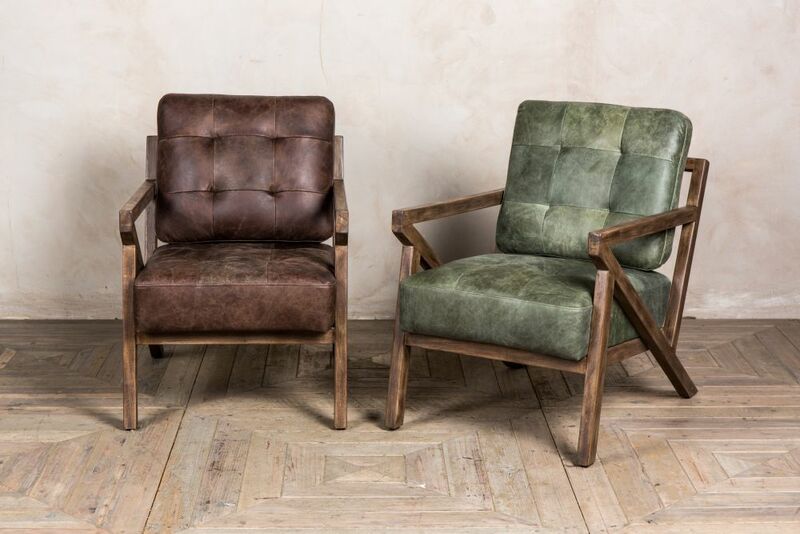 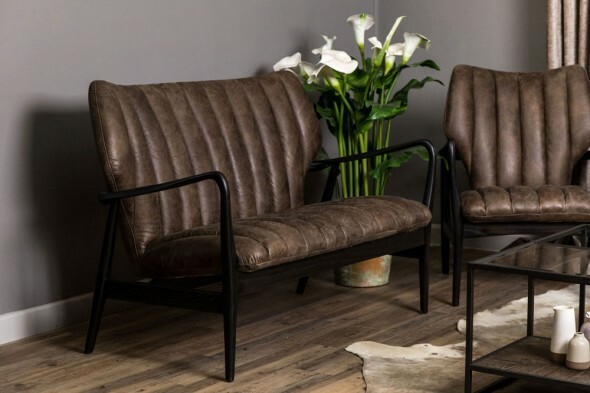 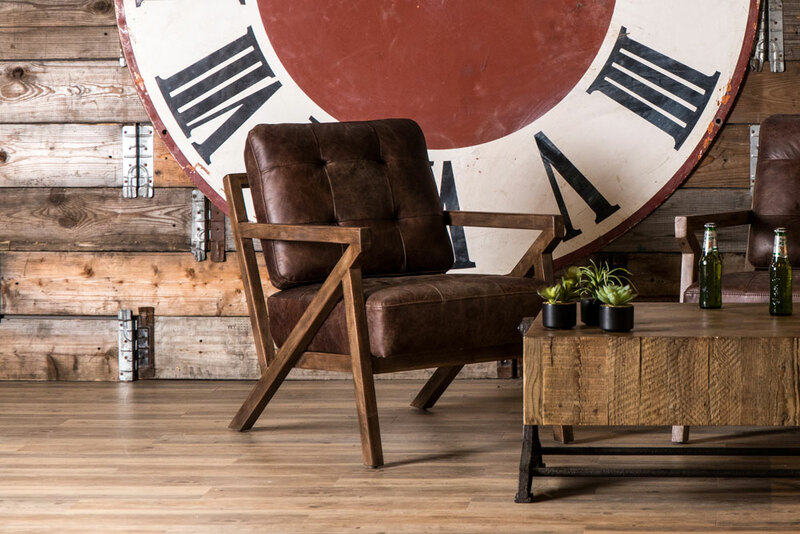 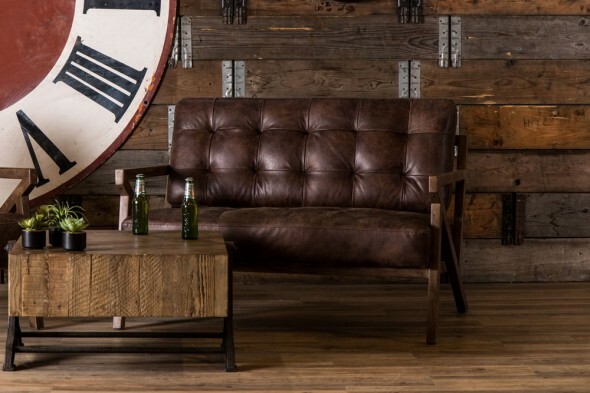 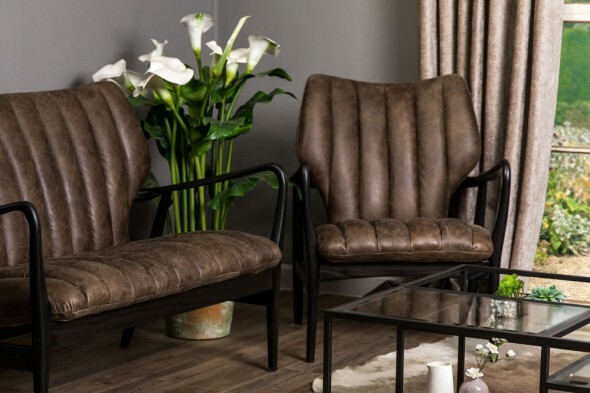 The chair is upholstered in distressed leather, which gives it lovely vintage style. 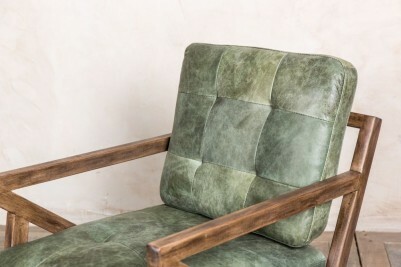 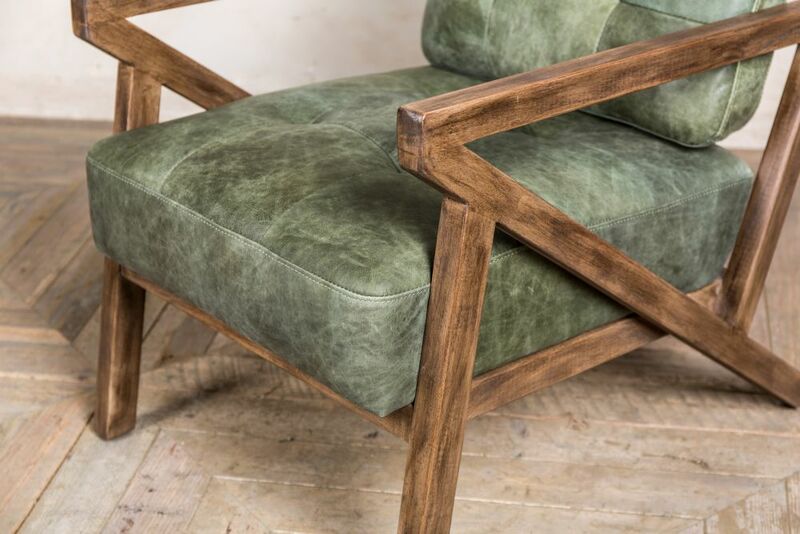 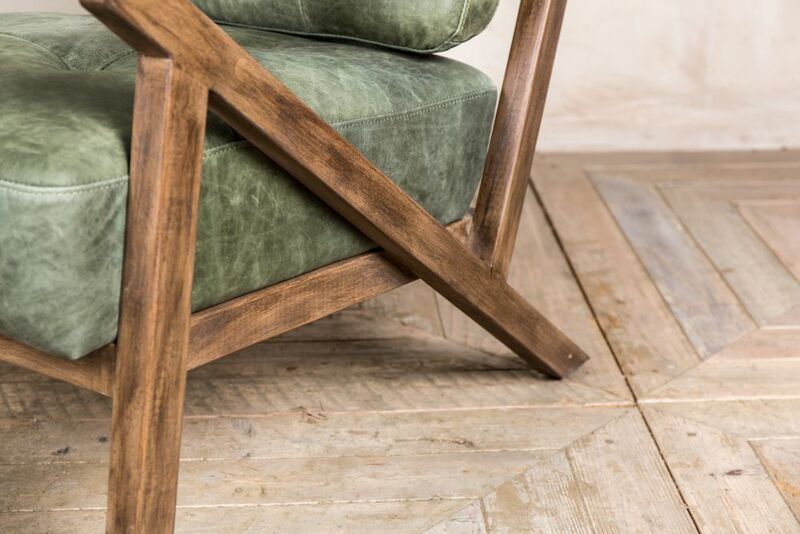 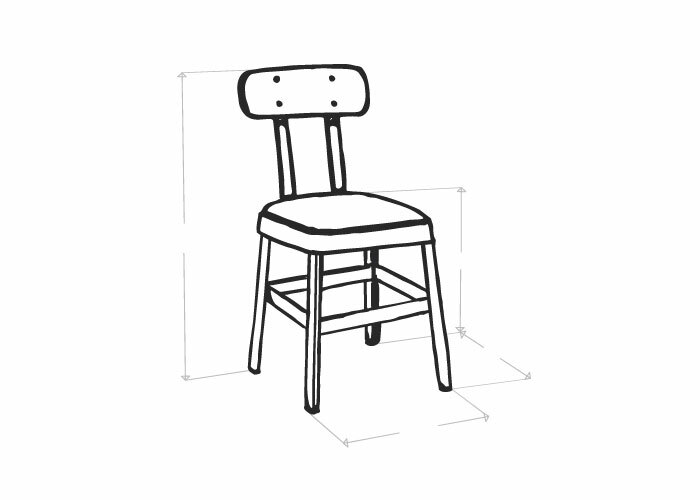 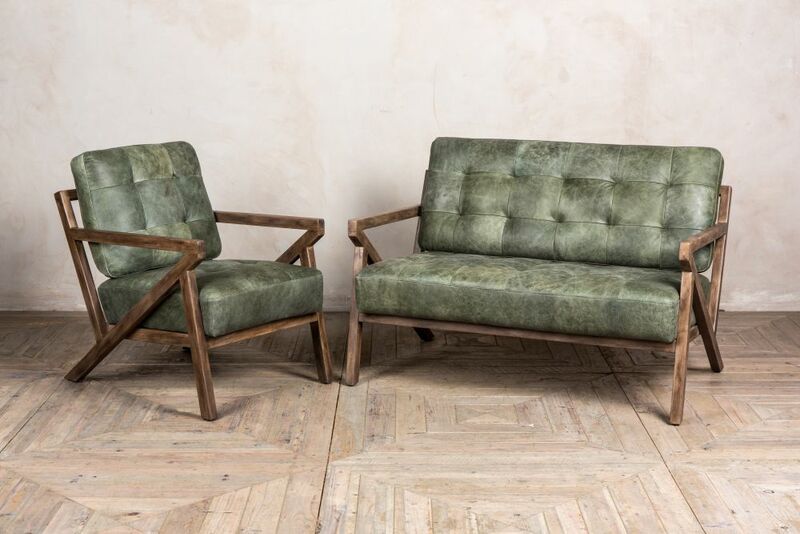 The chair is available in two colours: hickory brown or matcha. The frame is wooden and Z-shaped, as per the original design. We also stock a ‘Brighton’ sofa. 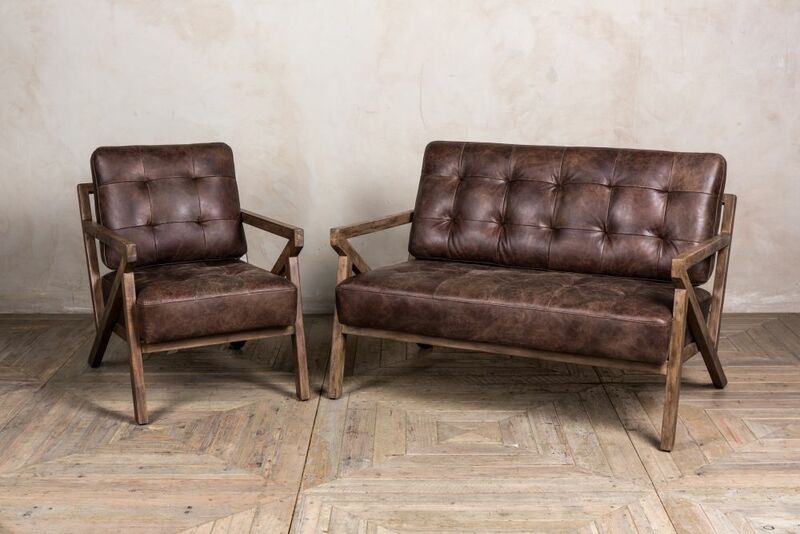 Style the chair and sofa together for a complete look.